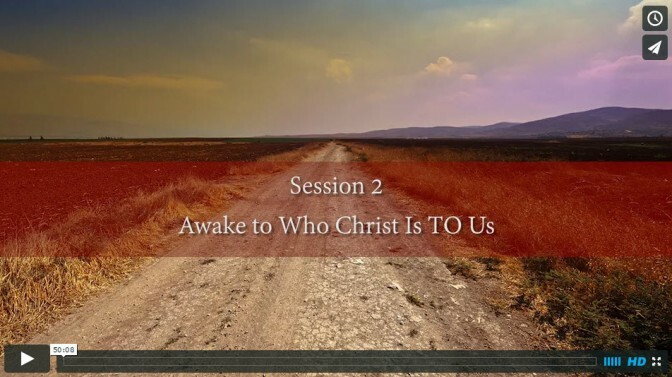 What does “Christ TO Us” tell me? How is Christ’s intimacy with the Trinity? How is God’s glory revealed in his Son? 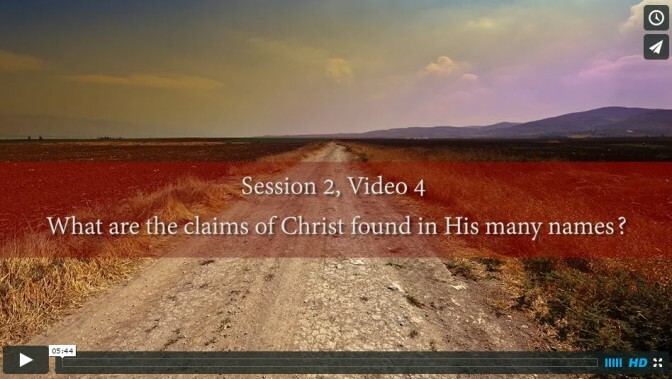 What are the claims of Christ in his names? How does Christ sum up Scripture? What is significant about Christ as my identity and destiny? What’s my vision of his supreme majesty?